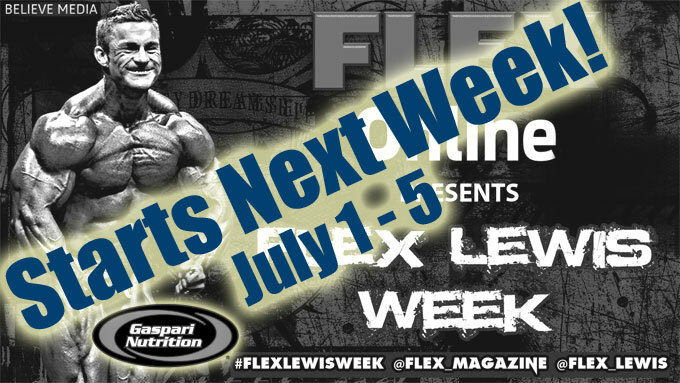 Flex Lewis Week is Coming Next Week! We Have 5 Days of Workout Videos with IFBB Pro James Flex Lewis Preparing for the 212 Showdown. These are workout videos filmed just recently of Flex Lewis who is doing nothing but focusing redemption from last years placement during the Olympia Weekend.